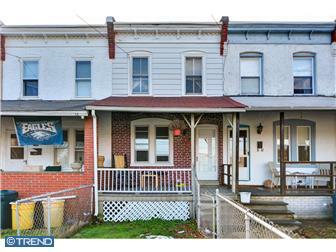 These Narberth homes were sold between July 2014 and now. 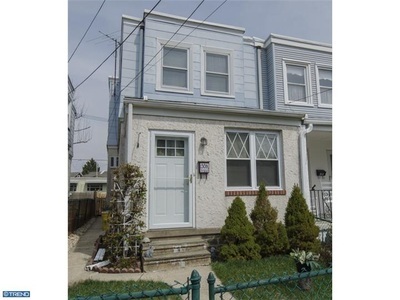 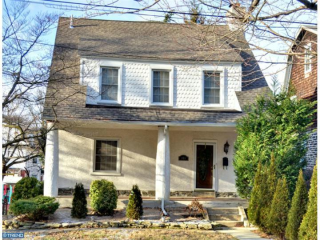 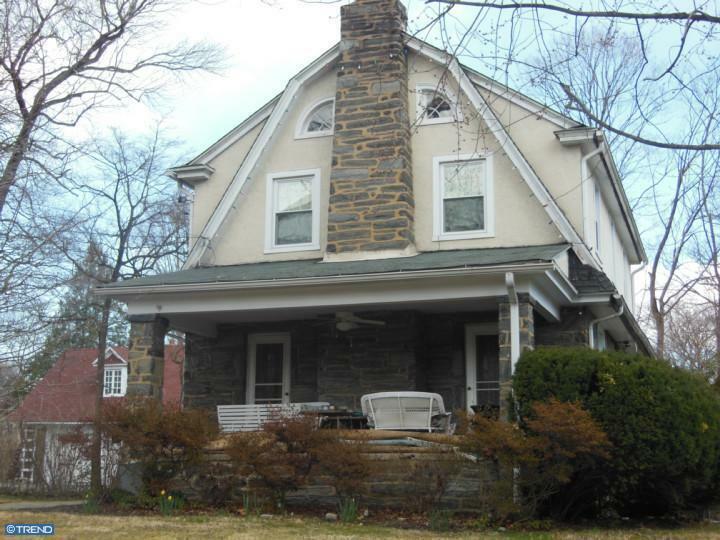 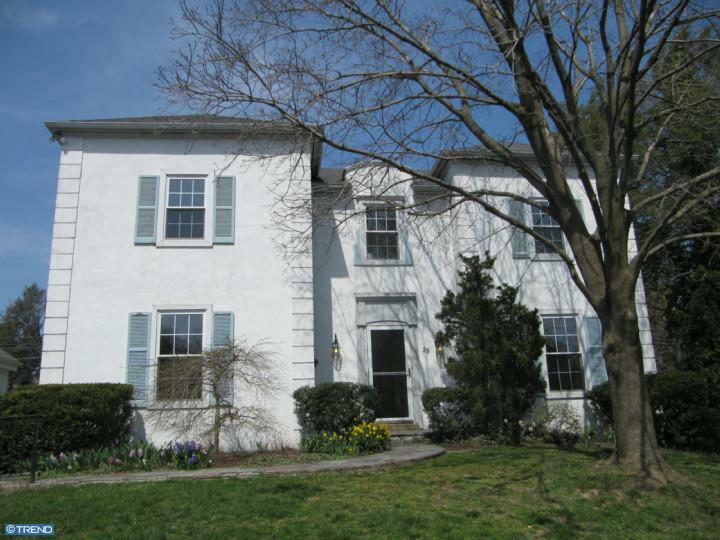 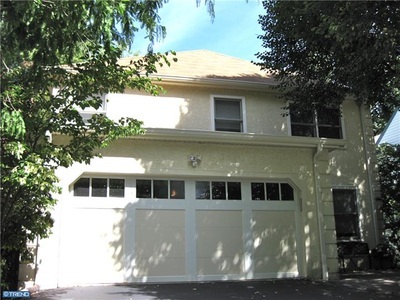 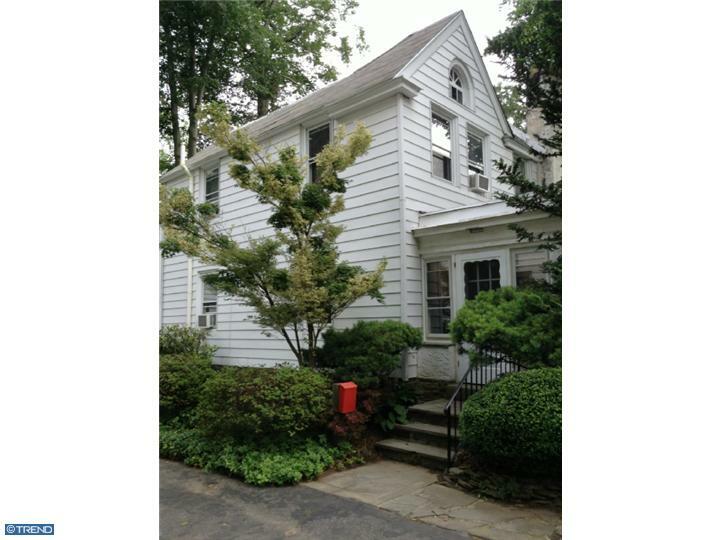 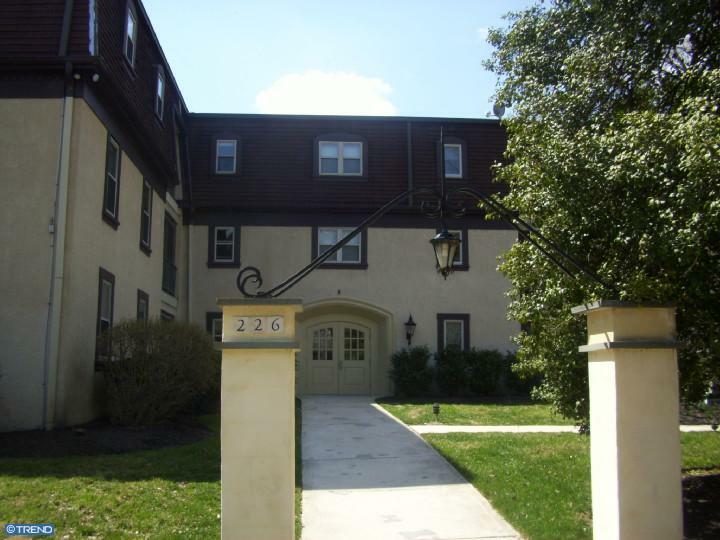 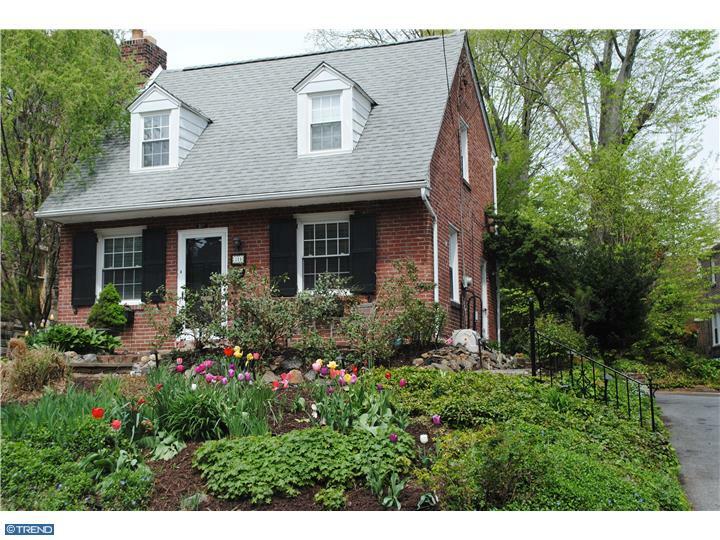 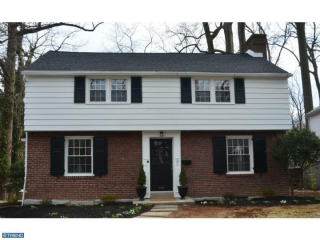 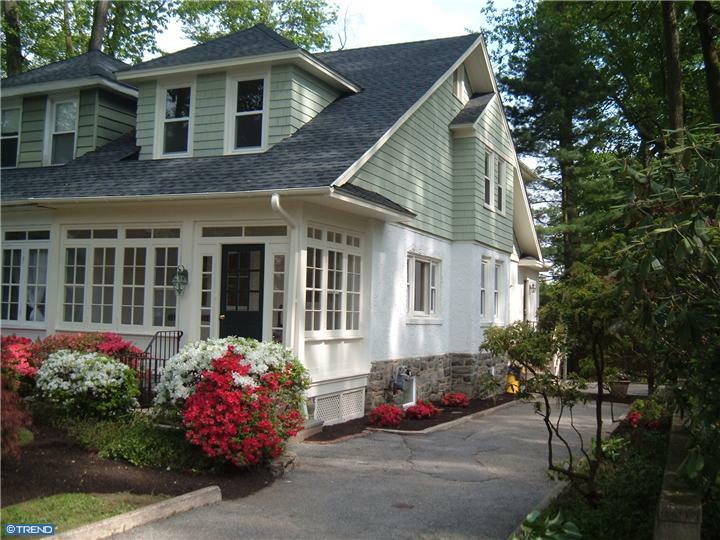 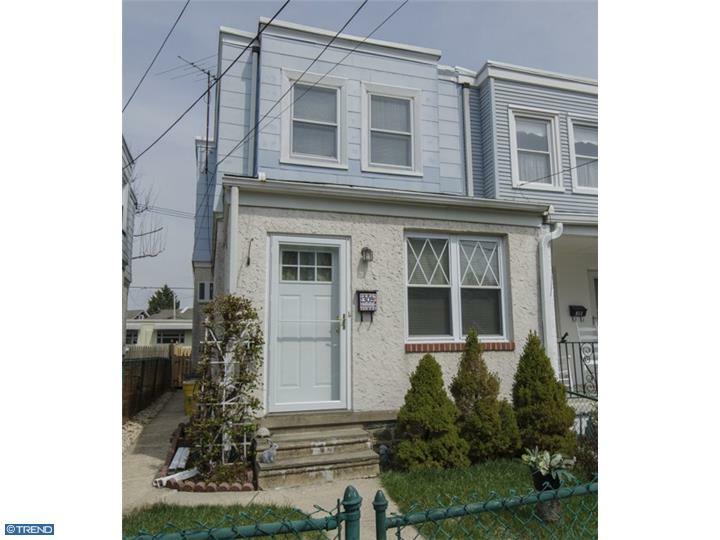 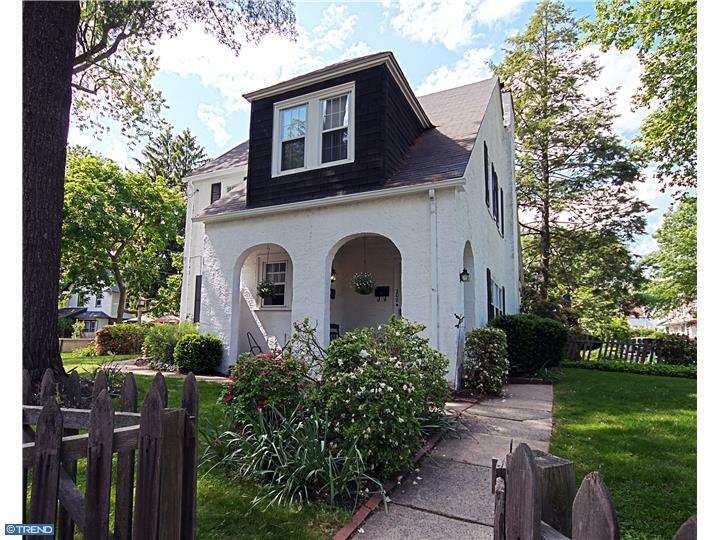 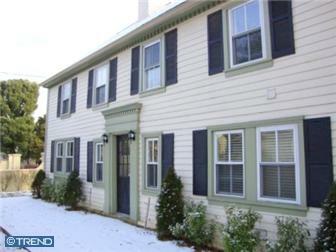 These Narberth homes were sold from January through June 2014. 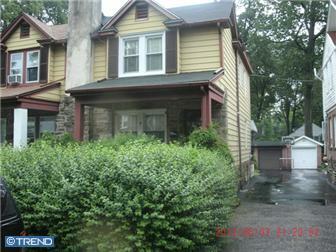 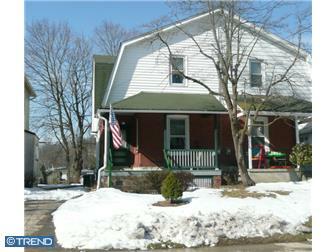 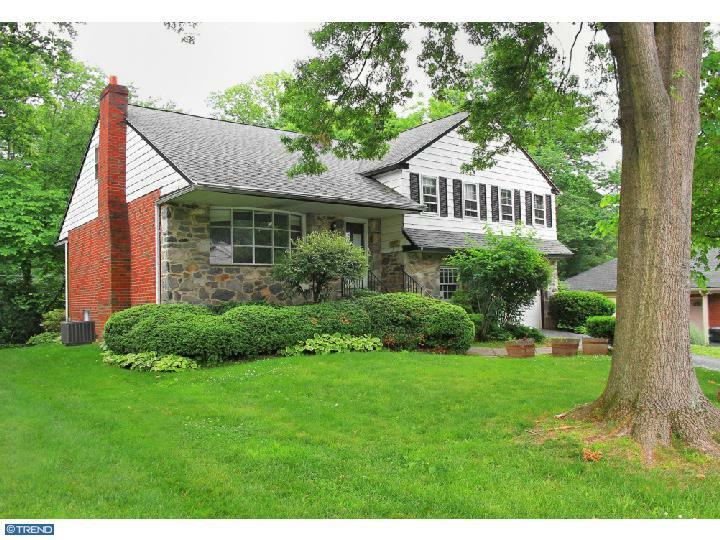 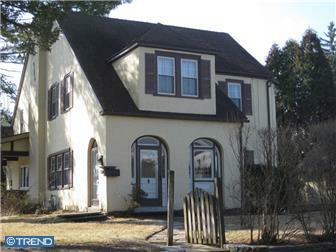 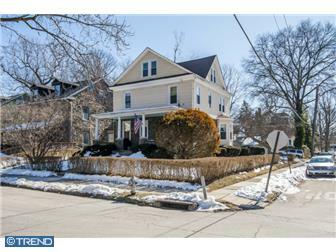 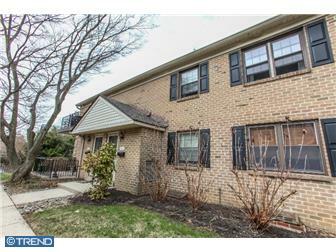 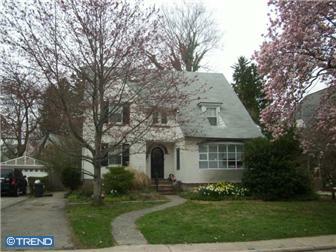 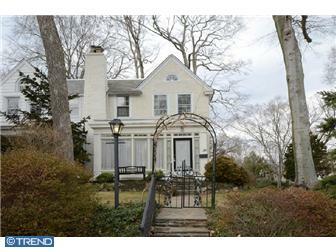 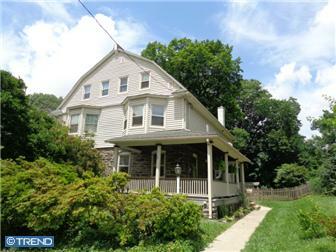 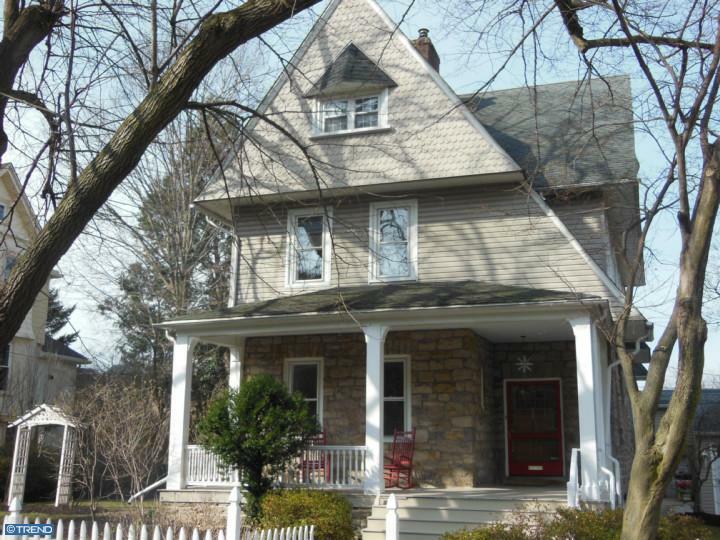 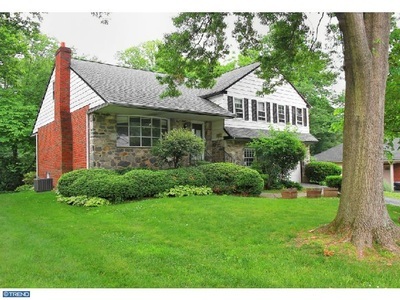 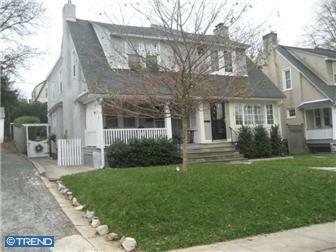 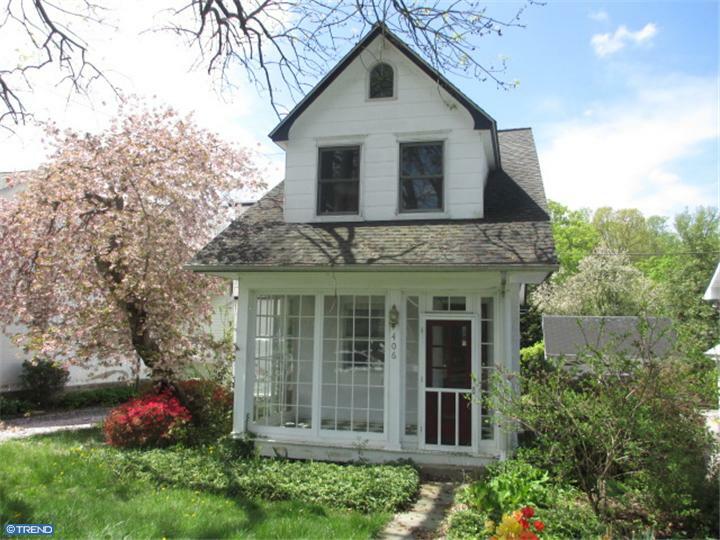 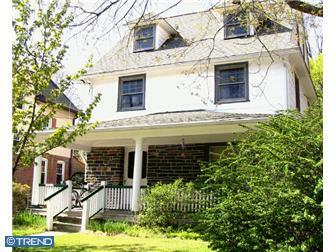 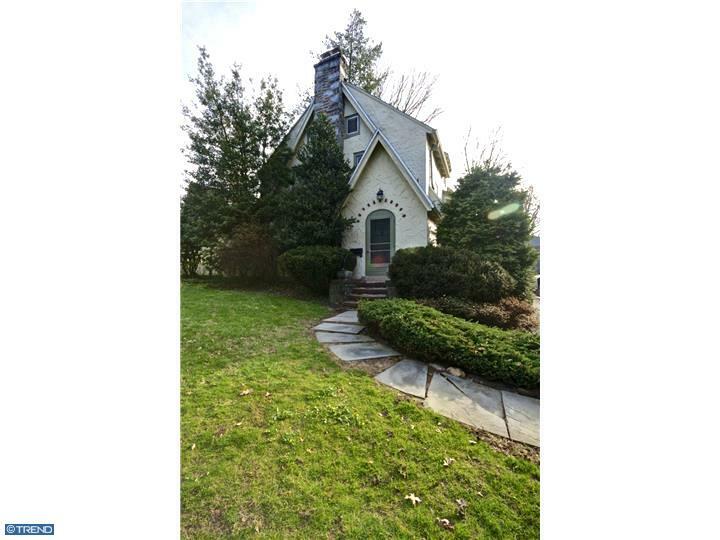 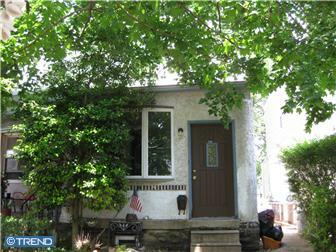 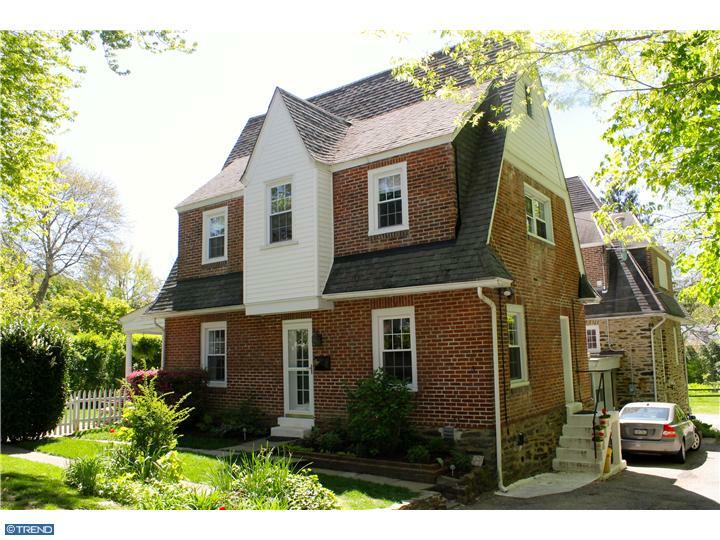 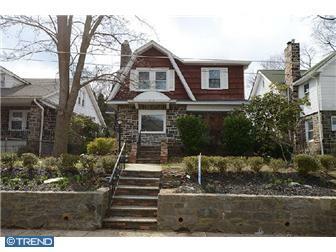 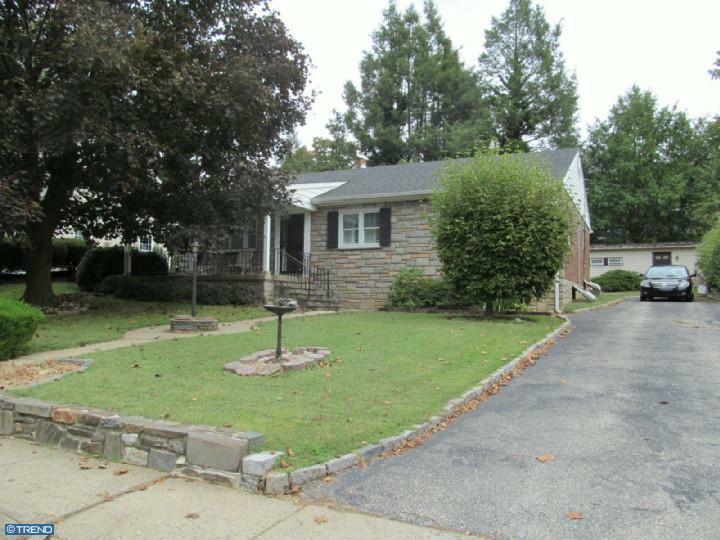 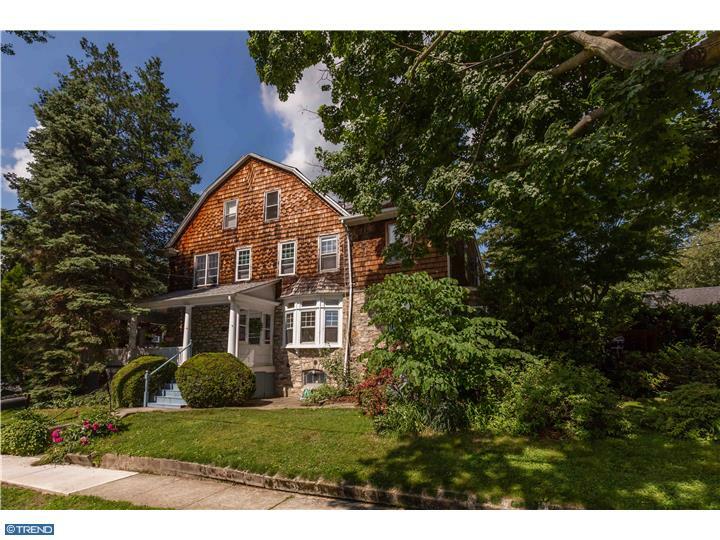 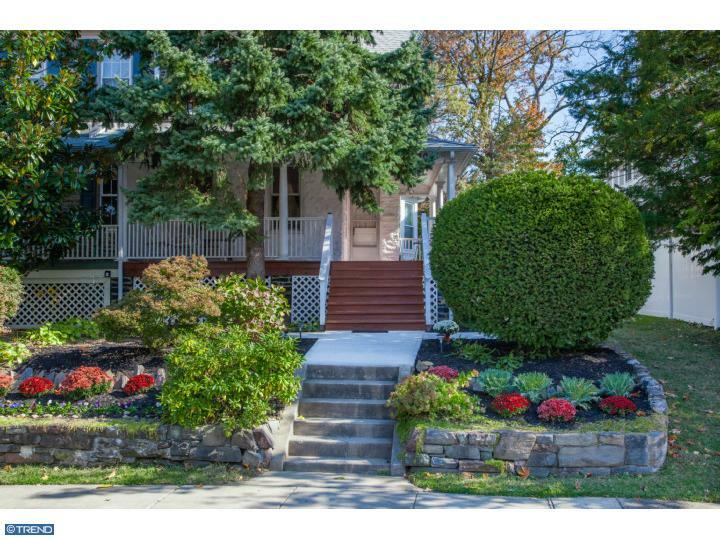 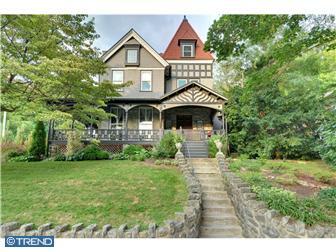 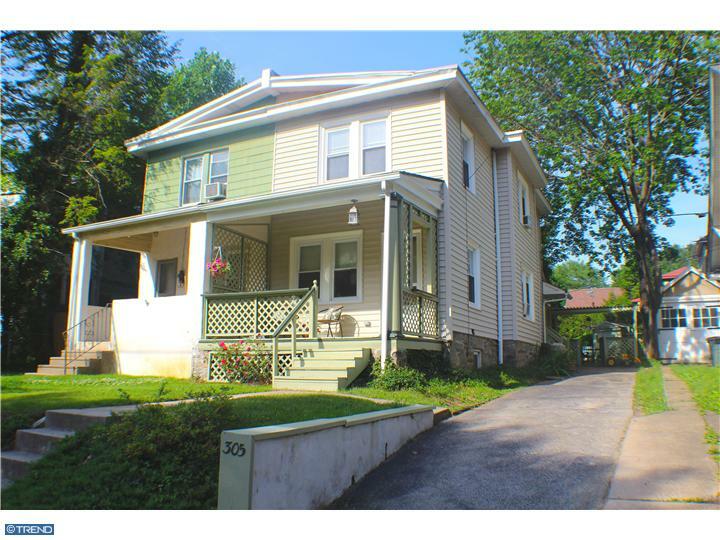 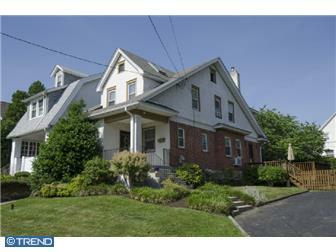 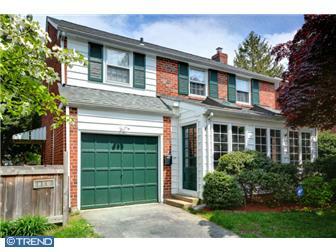 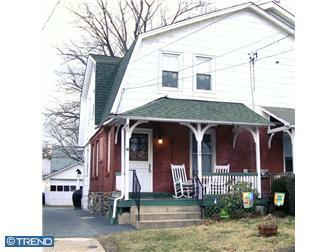 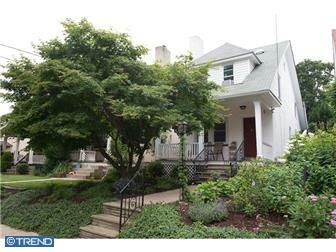 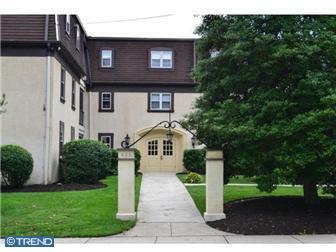 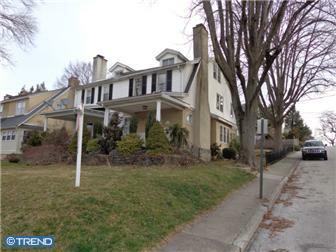 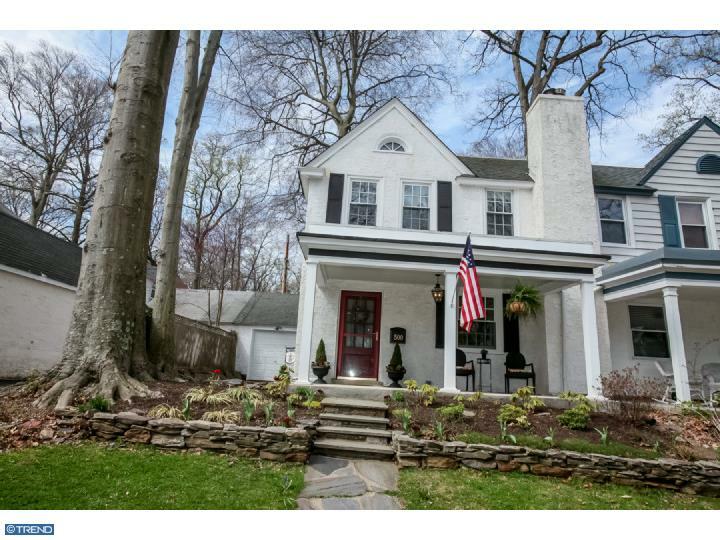 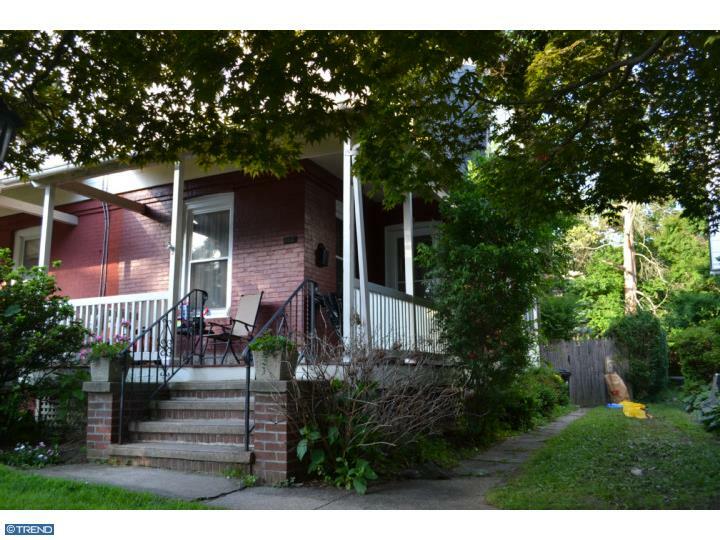 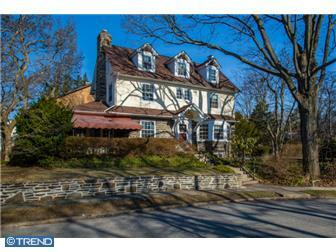 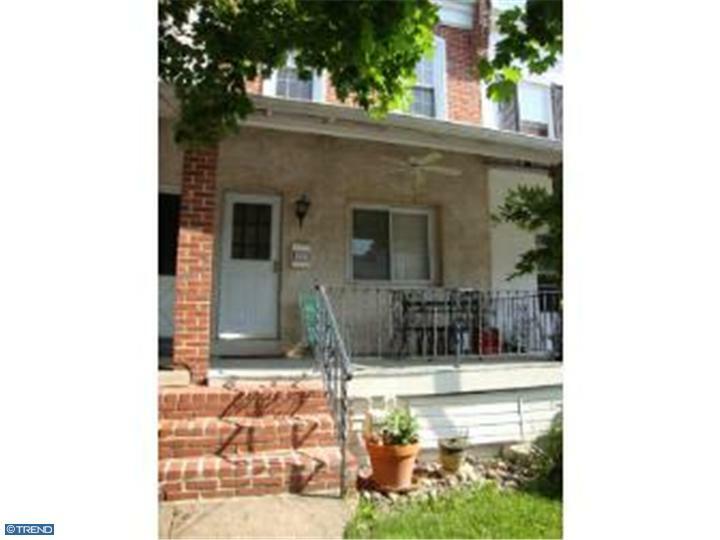 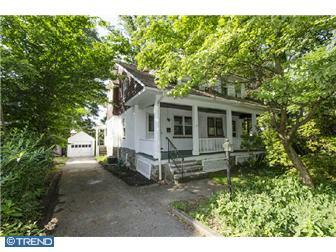 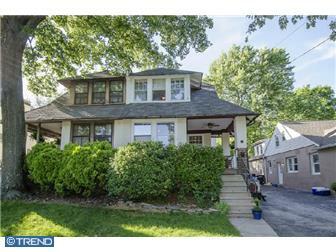 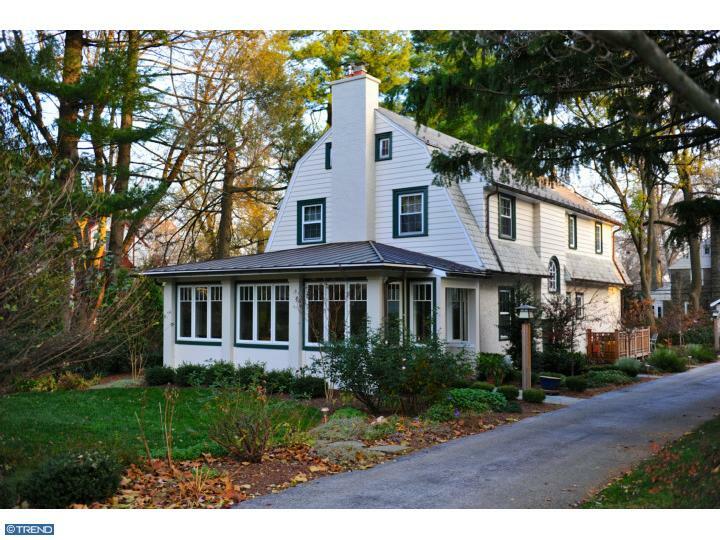 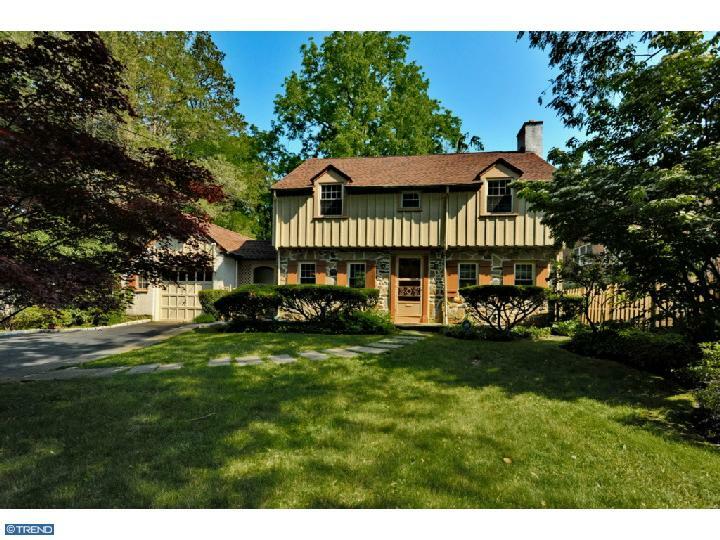 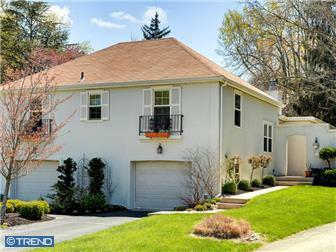 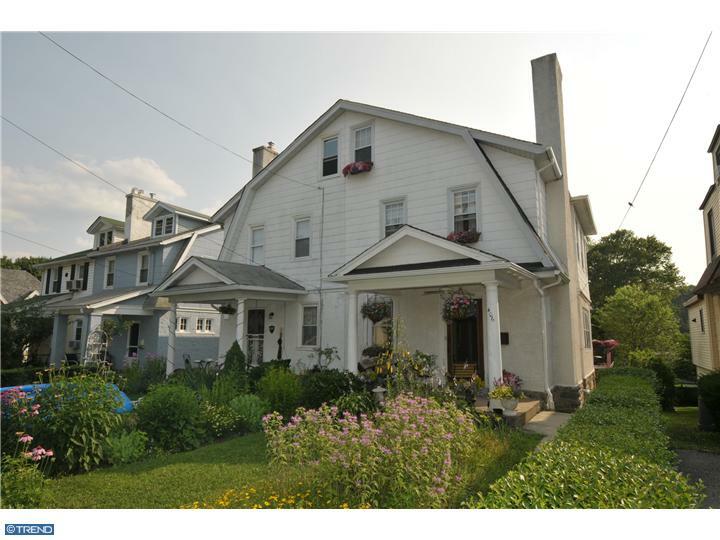 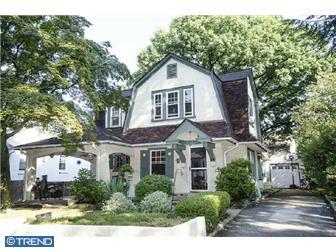 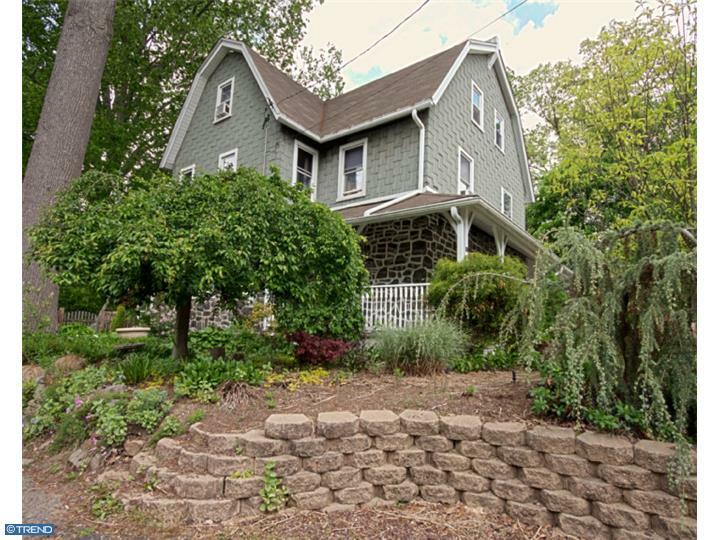 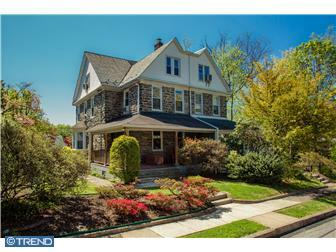 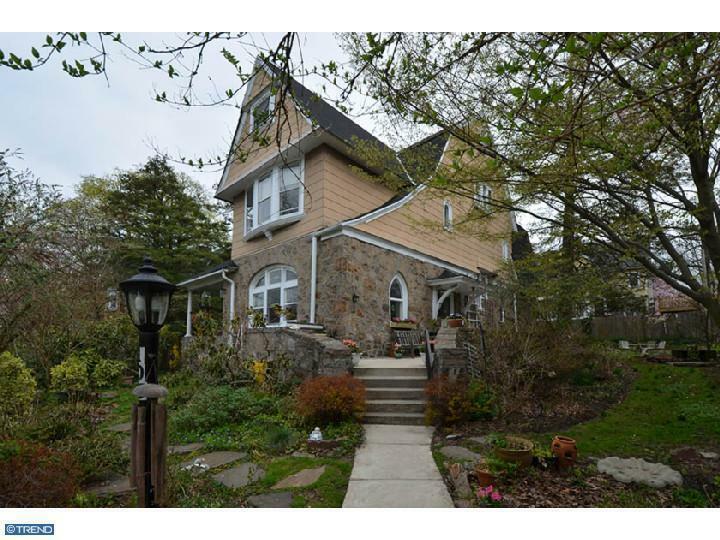 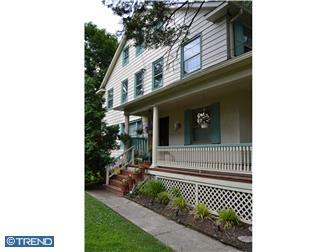 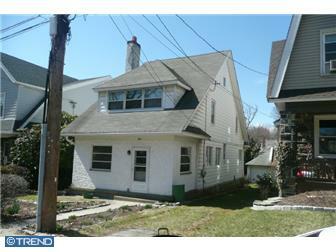 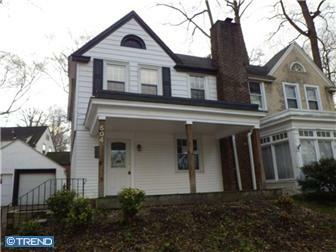 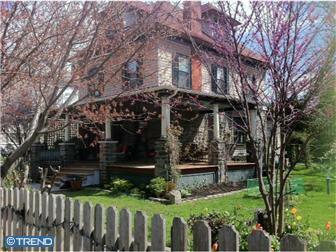 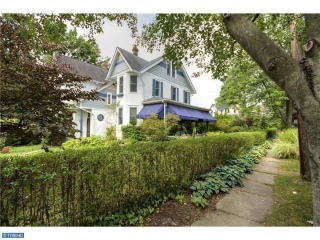 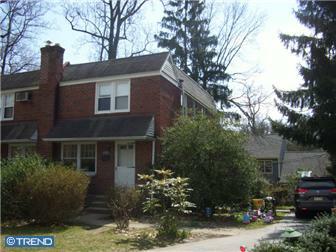 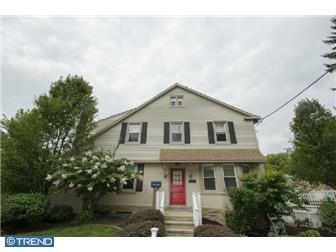 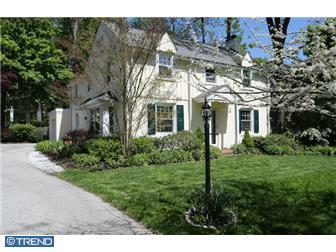 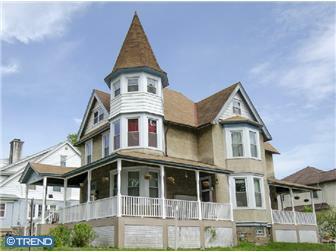 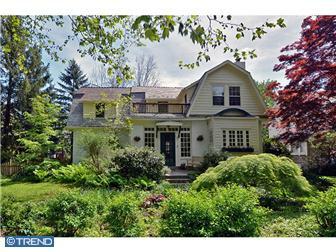 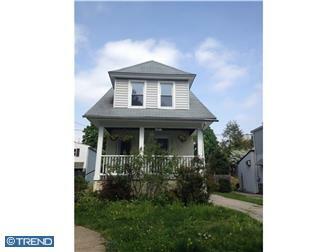 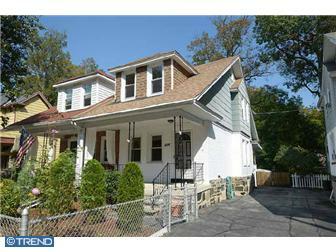 These homes in Narberth, PA sold between July 29, 2013 and December 31, 2013. 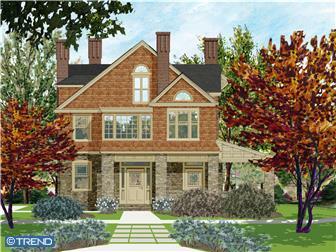 For more information about a particular home, simply click on its picture.